Provide comfort for the family of Michael Lathrem with a meaningful gesture of sympathy. Michael James Lathrem, 63, of Indianapolis, passed away on January 28, 2019 after battling several illnesses. He was born to Luther Eugene and Margie Elizabeth (Noel) Lathrem on July 11, 1955 in Muncie. He graduated from Muncie Southside High School in 1973. Michael is survived by two loving daughters, Amber (Greg) Howard of Greenwood, Amanda Lathrem of Indianapolis; four loving grandchildren, Kayla, Claire, Sophia and Riley; a sister, Margie Gene Skeen; and Terri Lathrem, mother of Michael's daughters, lifelong friend and confidant. Michael was a Cable Technician for Comcast and Time Warner for 20 years. He lived most of his life in Indianapolis and grew up in Muncie. He loved fishing and was a family man. Family and friends may show their love and support from 4-7 p.m. on Friday, February 1, 2019 at Jones Family Mortuary in Mooresville. There will be a private family graveside service at a later date. To send flowers in memory of Michael James Lathrem, please visit our Heartfelt Sympathies Store. 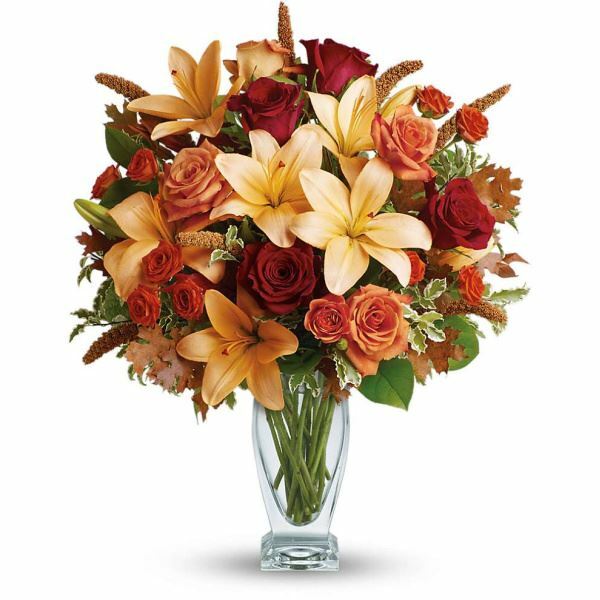 Provide comfort for the family of Michael James Lathrem by sending flowers. My heartfelt condolences for your loss. May you draw comfort from all the wonderful memories you shared and from our Heavenly Father, who comforts us during our trials (Psalms 46:1). One day soon, all those in the memorial tombs will hear his voice and come out. (John 5:28, 29) May these promises from God give you comfort now and real hope for the future. My deepest sympathy. Heartfelt Sympathies Store purchased flowers for the family of Michael Lathrem.